Benefits: Ginger helps soothe digestion, heartburn, nausea, and other stomach troubles, while bananas give have potassium and vitamins for a healthy heart. 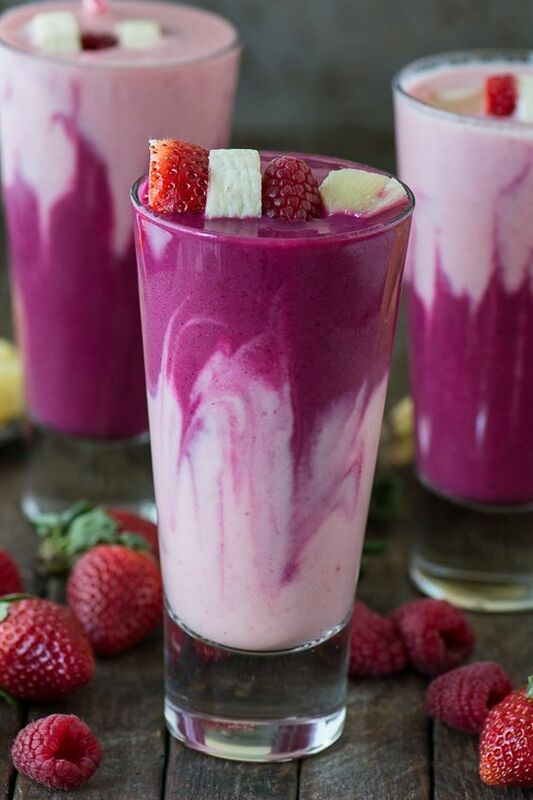 This smoothie also helps burn stomach fat! Benefits: Avocados also provide close to 20 essential health-boosting nutrients, including fiber, vitamin E, B-vitamins, and folic acid. 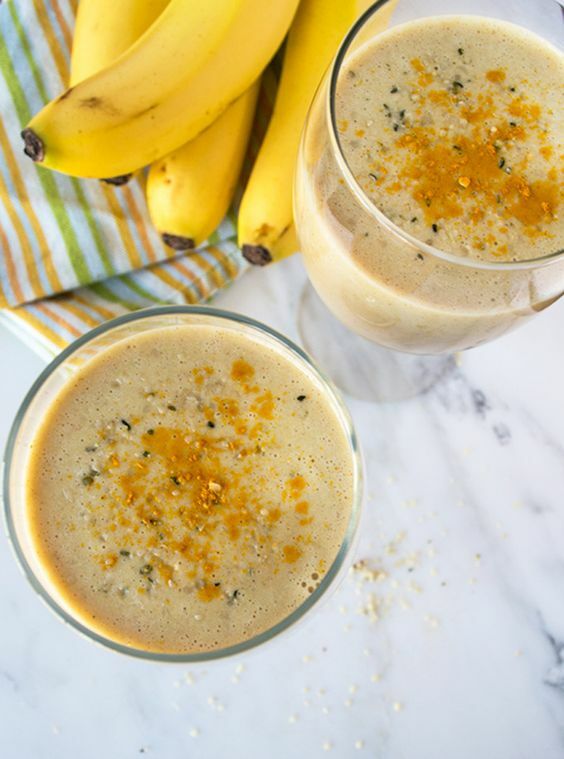 Choose a low-fat or skim milk to include in this smoothie for a healthier fix! 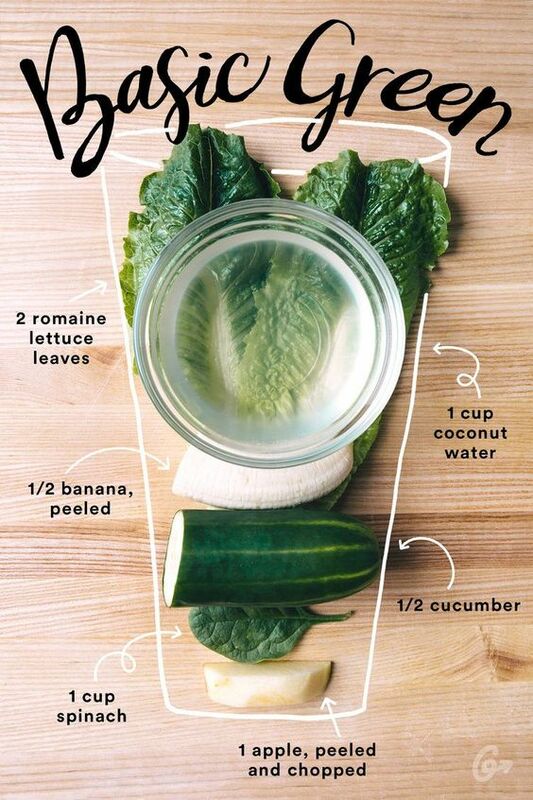 Benefits: Smoothies blending fresh leafy green vegetables like spinach, kale, celery, cucumber, among many others will give you a daily dose of vitamins, fiber, and antioxidants to help counteract the discomfort of acid reflux and heartburn. It also helps to flush out water weight. Benefits: This will make a great dessert alternative when you’re craving for sweets. Benefits: Beets are high in immune-boosting vitamin C, fiber, and essential minerals like potassium (essential for healthy nerve and muscle function) and manganese (which is good for your bones, liver, kidneys, and pancreas), while berries are known for their antioxidant properties. 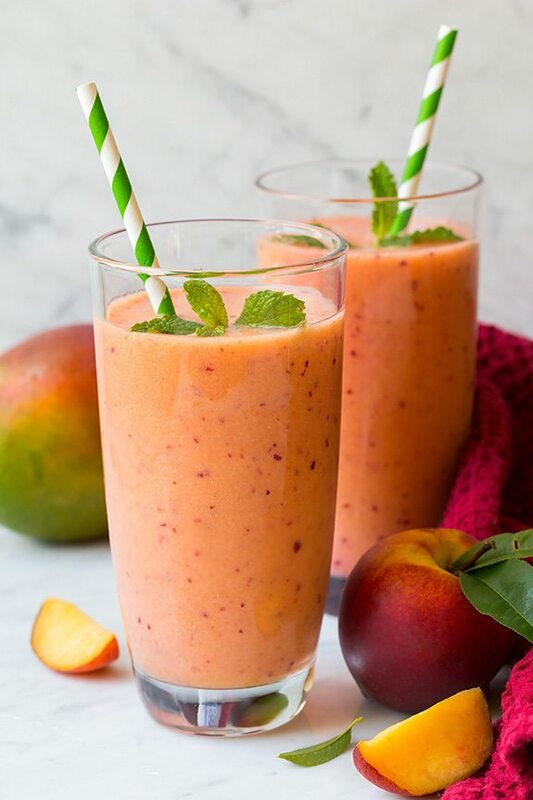 This smoothie helps you feel fuller!